Green Fire Productions has recently released a suite of secondary and post-secondary educator resources to accompany their 4-part film series, Ocean Frontiers. The films explore how unlikely allies – government, industry, science and conservation – are working together to find solutions that benefit ocean ecosystems and economies. 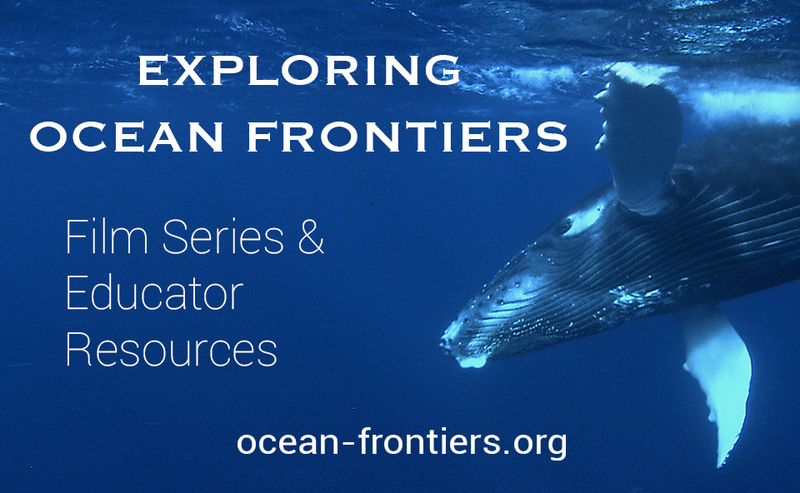 The Exploring Ocean Frontiers Educator Resources build on real-world science and delve into ocean planning and stewardship, collaborative science, marine biodiversity, ocean data portals and stakeholder engagement. The secondary lessons are inquiry-based and connected to Next Generation Science Standards. The post-secondary discussion guides are designed to facilitate classroom conversations on collaborative ocean planning and the future of our oceans.